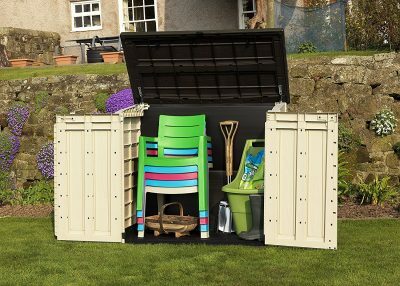 The Keter Store It Out Max Outdoor Plastic Garden Storage Shed is a fantastic low cost plastic storage solution for a small garden or yard. 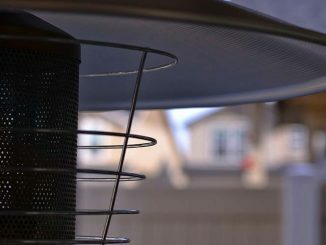 It can also be used in addition to a regular storage shed. 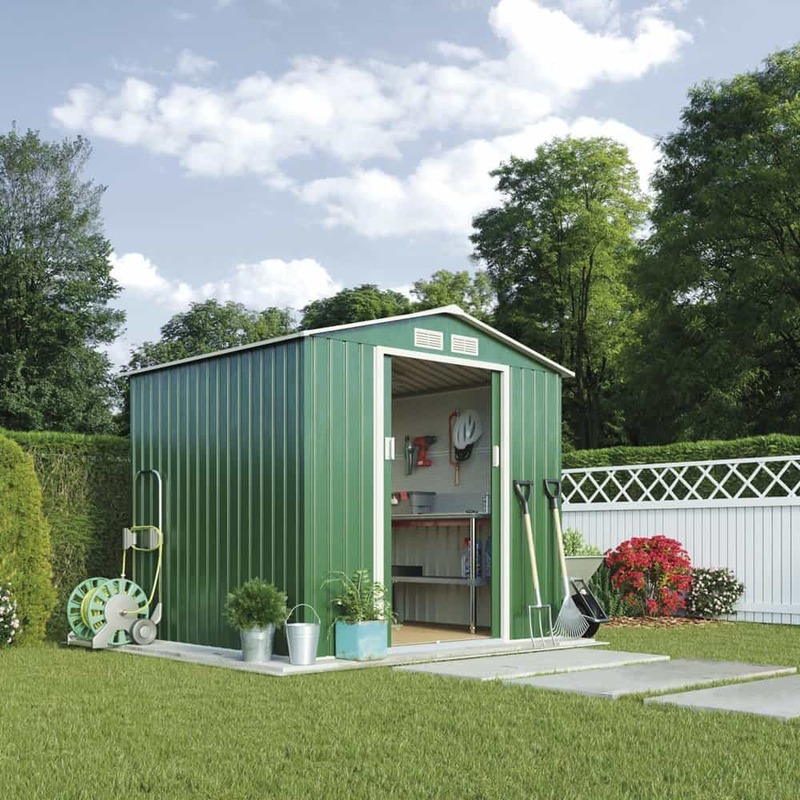 The dimensions may seem small of this storage shed from Keter but please bare in mind that it isn’t intended to fit two cars side by side with standing room. 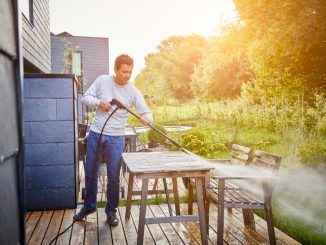 It purpose in life is storage of a few tools, lawnmower, hedge trimmer and a hose pipe or to store your household bins. 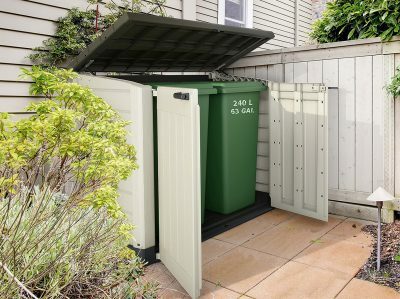 This plastic storage shed has some great nifty features, including a piston assisted lid, twin front opening doors and chains that attach the piston assisted lid to your bins for hands free rubbish disposal. It comes with two front locking bolts one of which can be added to with a padlock for extra security. It’s entirely plastic non fade build allows for maintenance free ownership and something that will remain looking good in your garden for years to come. 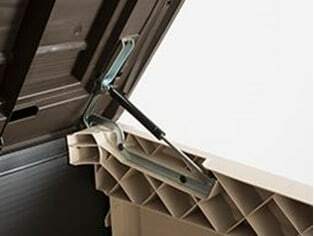 This Keter plastic storage shed bends the rules a bit when it comes to build quality. It is a question that is a bit hard to answer. Once assembled it is structurally sound, feels solid and feels very well made. The issue we have with this shed is if it isn’t put together exactly how Keter prescribe in their instructions the integrity of the product and the build becomes weak and flimsy. Whilst we appreciate you should always follow manufacturers instructions there will undoubtedly be slight deviations or mistakes and we feel it shouldn’t effect the product as much as this one does. What is the wobble test, I hear you ask? Well from our experience building structures, sheds and outdoor buildings over the years​ the first thing we do upon completion is give the thing a good wobble. If it can’t stand up to our standard wobble test we either did something wrong or the shed isn’t fit for purpose. 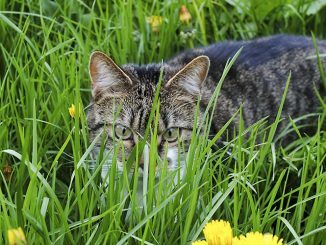 The wind will no doubt give your garden shed more than a good wobble over it’s time in your garden. If following the manufacturers guidelines this plastic storage shed stands up well to the wobble test. When you take into account it’s only a small unit designed for garden basics it feels very solid and holds up well. Our sheds have to stand up to a lot, abuse from us bashing things into them, the kids kicking footballs at them, the fantastic British weather and we expect them to do this whilst keeping our belongings safe and dry. The plastic structure of this Keter Store It Out Max plastic storage shed gives it strength and endurance! Not only is the Keter plastic storage shed good in all weathers it requires very little maintenance. It can withstand the battering a garden building or shed gets in the UK plus has the endurance factor when bashed into by children’s bikes, footballs, etc. 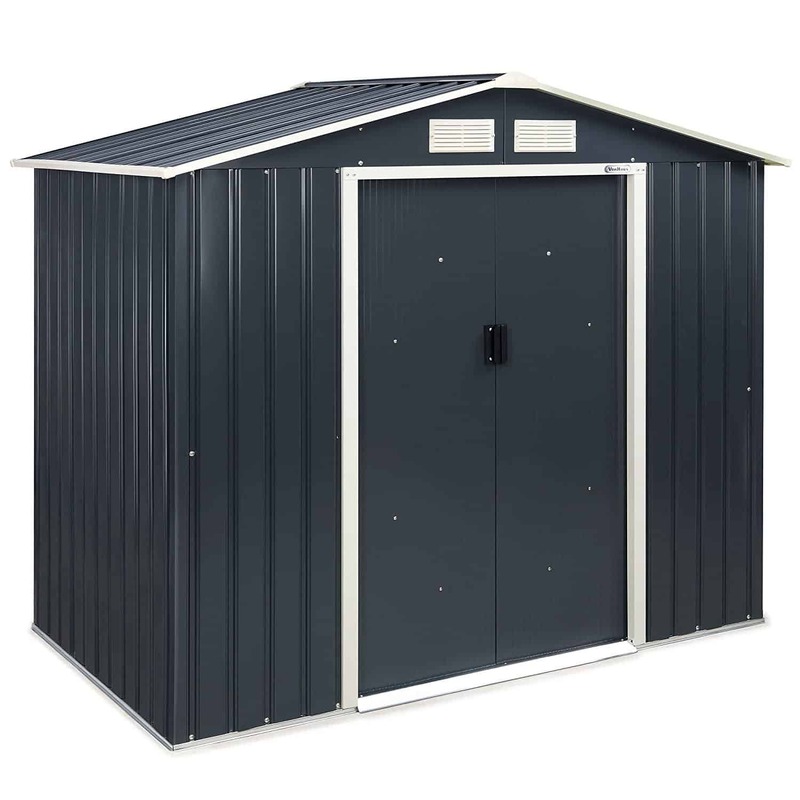 The Keter plastic storage shed has a main door bolt and a foot bolt, that along with it’s sturdy floor and piston-assisted lid make this a pretty secure shed. 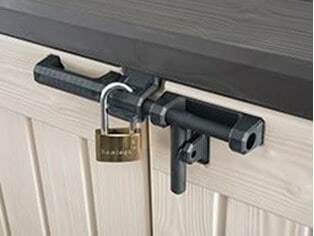 The bolt can be further secured with a padlock of your choice. Whilst plastic isn’t impenetrable and can obviously be broken into, it is pretty tough plastic and does keep the casual opportunist thief from getting to your garden tools. 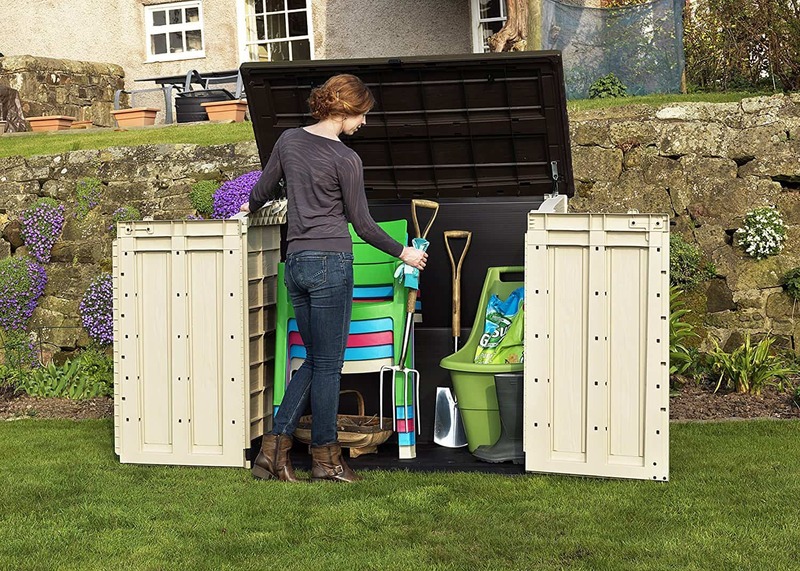 This Keter Store It Out Max plastic outdoor storage shed comes with a 2 year warranty. We think this is very reasonable, for a product that is less than £100, offers you secure, durable storage and gives you a 2 year warranty to boot. With care and fair treatment this product should last well beyond it’s 2 year warranty. The plastic should take care of itself, however we would recommend that you grease the bolts and pistons if they are getting a little stiff in order to prolong their life. 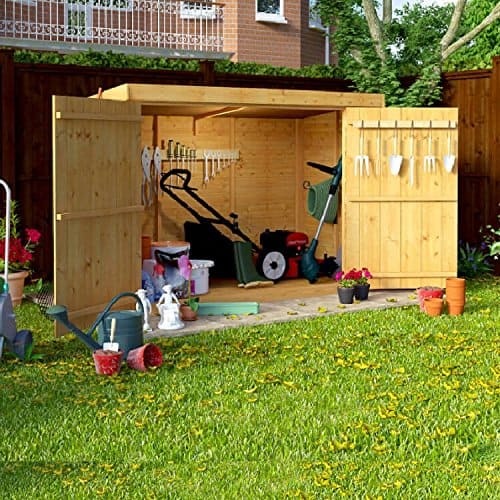 Normally in our reviews we are looking at garden sheds or garden buildings, in this case with the Keter Store It Out Max we are looking at a small garden storage shed, one that fits some garden tools in, the lawnmower, hose pipe or maybe your garden bins. There are several things we would normally advise when building a shed, we would recommend a friend to help you hold parts in place during assembly, planning, several tools and a lot of time. With the Keter Store It Out Max whilst you still require some tools, we would opt for a screwdriver rather than an impact driver. 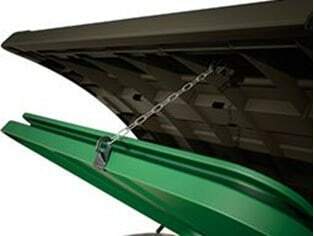 You are driving into plastic, rather than metal or wood, the same force isn’t required. We would still recommend you plan, but not to the same degree. If you follow the instructions included precisely this build isn’t overly complex, which is great to hear. A friend isn’t required with this shed assembly in as far as holding large panels in place offering an extra pair of hands, however a second set of eyes to cast over the assembly and some company is never a bad thing so don’t go pushing anyone away who wants to get involved. The Keter plastic garden storage shed isn’t going to take you too long to build, but as always it is down to the level of experience and your competence with DIY, we would set aside around 1-2 hours for assembly. Keter Store It Out Max Outdoor Plastic Garden Storage Shed is a compact, sturdy and robust addition to your garden or back yard. 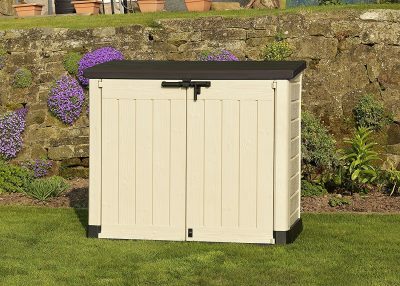 It provides ample room in smaller spaces for storing tools, garden equipment such as lawn mowers and the garden house. It is also a great aesthetic option for the storage of your household bins. 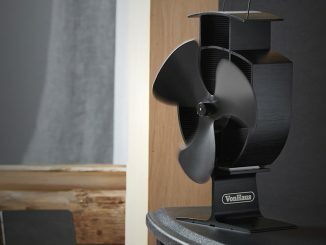 For less than £100, with a 2 year warranty, something that doesn’t need maintenance in order to last we would recommend this little gem happily. 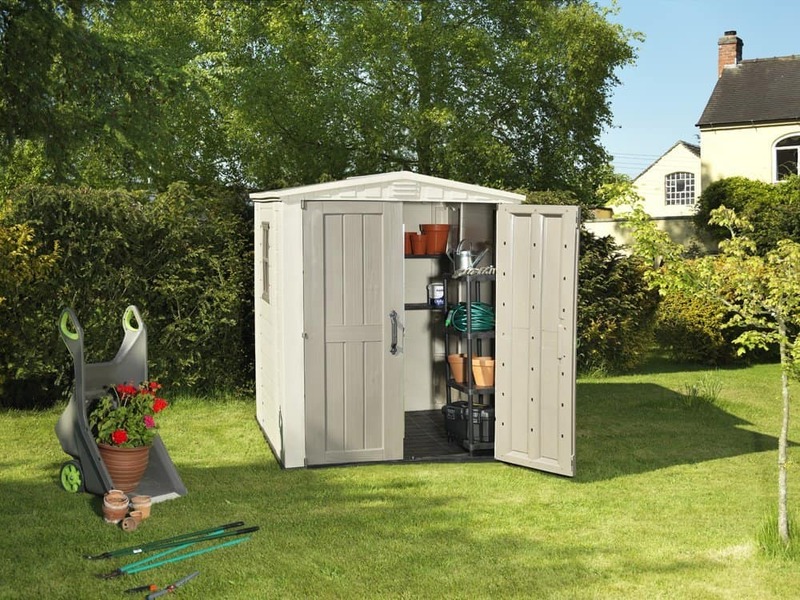 This plastic storage shed from Keter is a great compact addition to your garden.